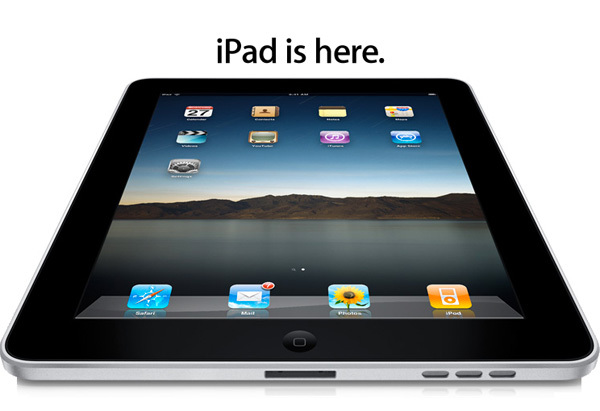 The iPad is a line of tablet computers designed and marketed by Apple Inc. 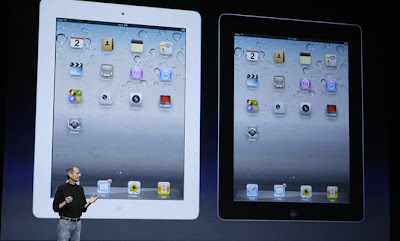 The iPad runs Apple's iOS operating system. 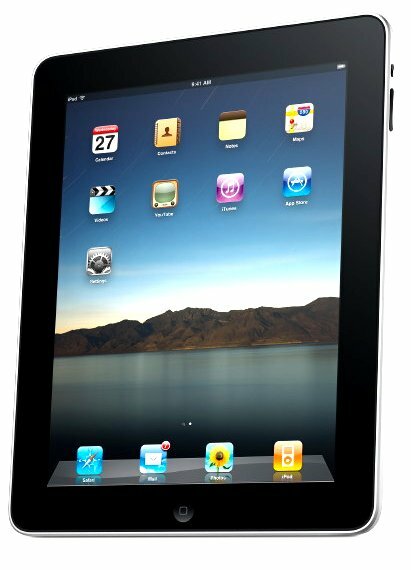 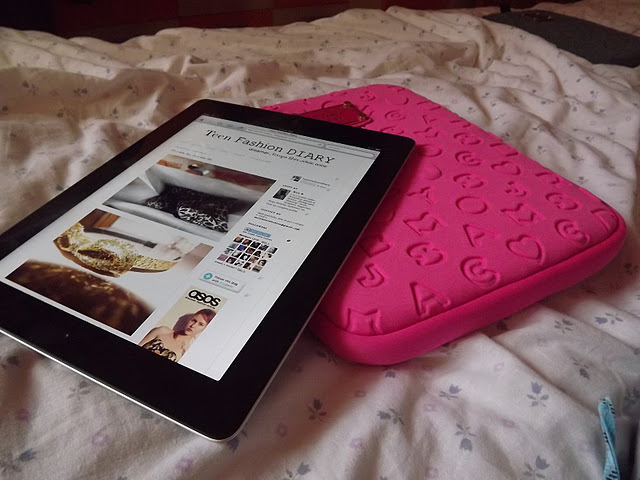 The first iPad was released on April 3, 2010; the most recent iPads, the fourth-generation iPad and iPad Mini, were released on November 2, 2012. 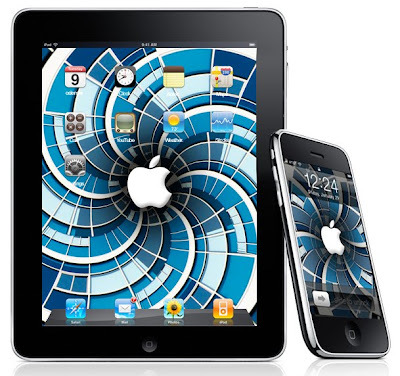 The user interface is built around the device's multi-touch screen, including a virtual keyboard rather than a physical one. 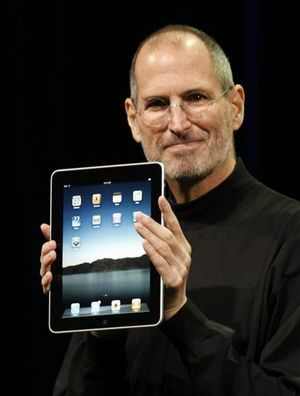 The iPad has Wi-Fi and, on some models, cellular connectivity.